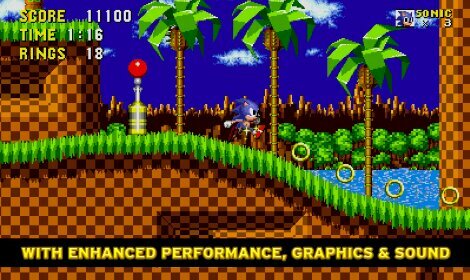 The game that changed the world and helped make it a better place for the following five or six years has arrived on Android, thanks to Sega publishing its first ever OFFICIAL version of the original 2D Sonic game for Google phone users. 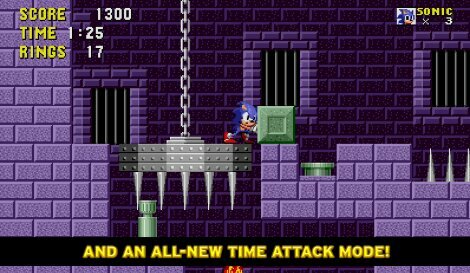 Sonic 1 is on the Play Store for £2.35. We haven’t yet but probably will soon.